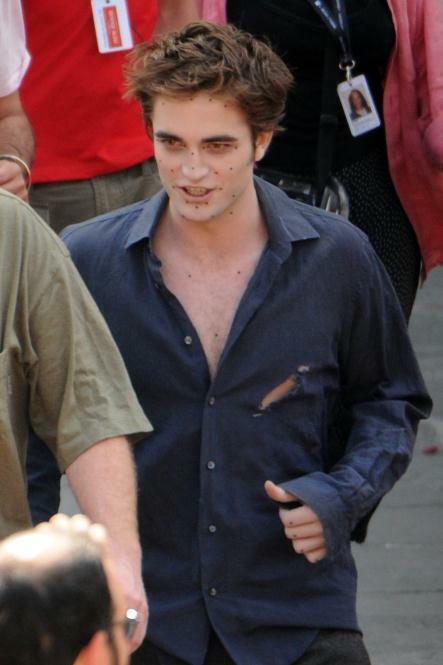 On set in Montepulciano, old but new pics?. On set in Montepulciano, old but new pics?. Wallpaper and background images in the টুইলাইট সিরিজ club tagged: new moon robert pattinson kristen stewart edward bella.